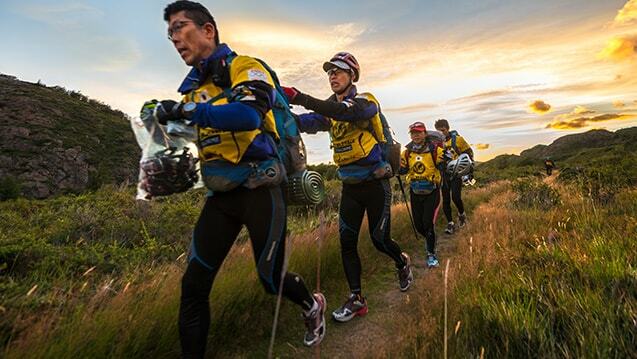 Are you interested in participating or have a question about the race? 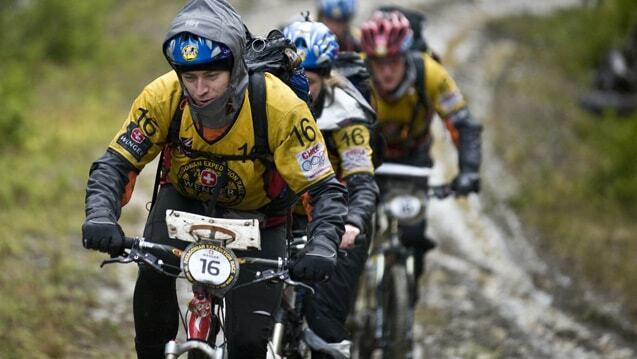 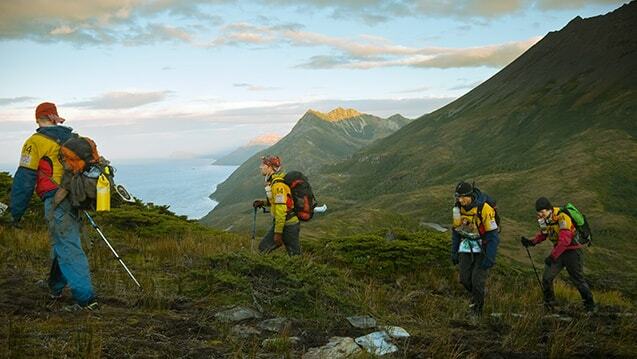 Feel free to contact us at info@patagonianexpeditionrace.com. 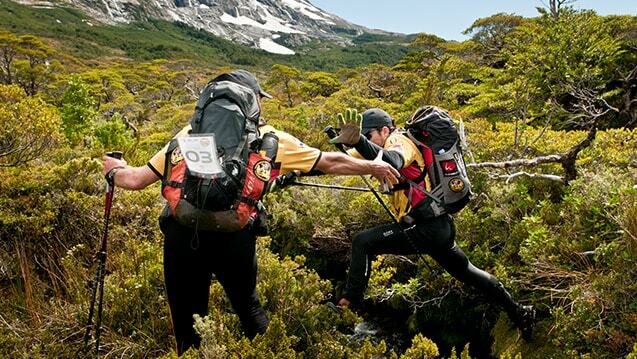 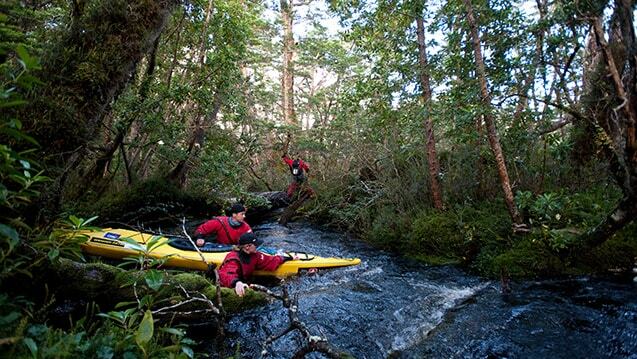 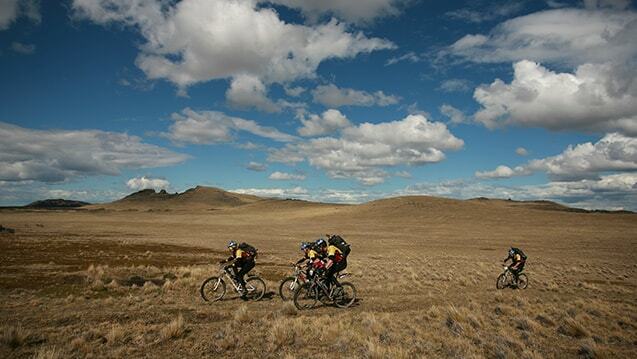 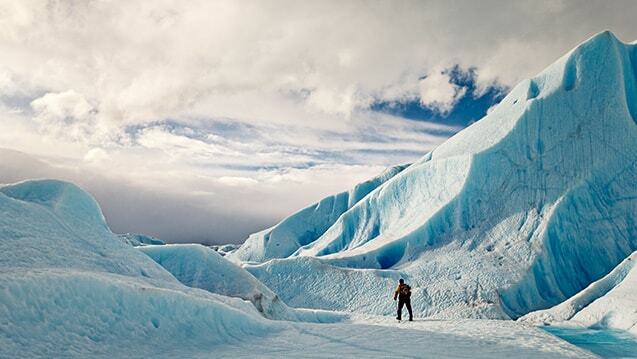 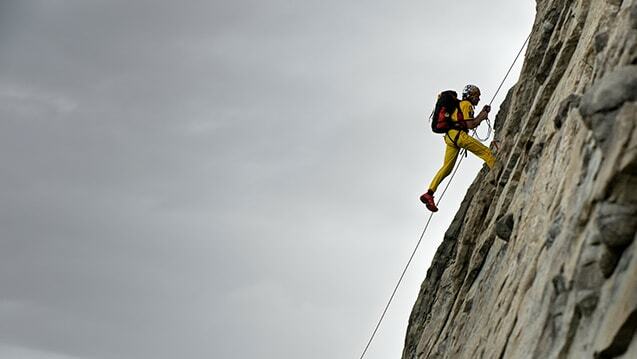 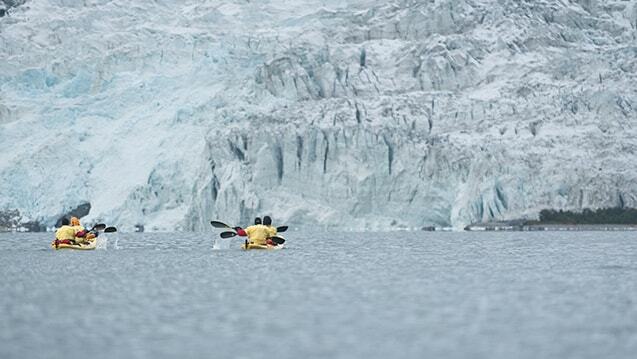 Stay up to date with all of the latest news from Patagonian Expedition Race®!